HTC Desire coming to Telus Tommorow! The HTC Desire is "coming soon" to Telus. There is not set launch date yet. The pricing is believed to be just under $450 with no contract and $79.99 with a 3 year contract. 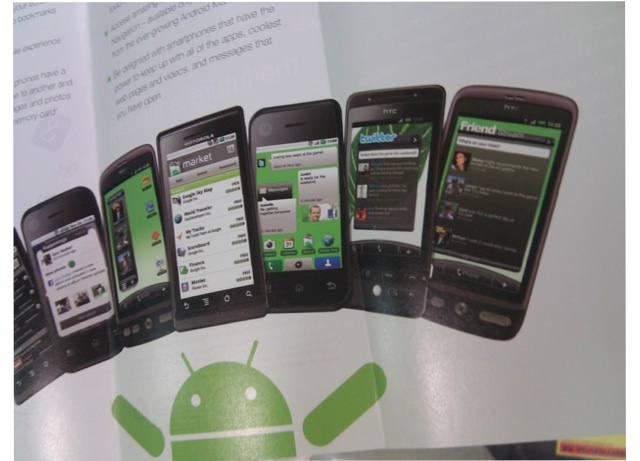 The Desire joins other Android phones on Telus, the Motorola Milestone, HTC Hero and the Motorola Backflip. The dummy phones have already arrived at many Telus stores and many people are excited.